How Can I Promote My Local Business on Facebook? Utilizing social media, particularly Facebook, to get your small business noticed is a great way to attract more attention to your service and garner more business. Social media alone won’t cut it, however, as you’ll need an official website for your business too. If you do have a website, social media can be a fantastic addition to further showcase what your business does and how you can help potential customers. Getting Facebook set up for your business isn’t difficult and won’t require a big investment either. Take a look at a few ways you can utilize Facebook as a promotional platform for your business. With the help of Facebook’s fantastic demographic and location targeting, advertising on Facebook can be one of the best ways to get your message out to ideal customers. No matter your goal, Facebook provides a number of ad types that can assist you in meeting your objective. Campaigns can be run to increase the size of your community, boost overall engagement, and even help drive leads. Each of these ad types requires different approaches to content and calls to action, so mapping out your goal(s) will be a big help in determining what your ad objectives should be. If your business has branched out and you have a couple of locations, location pages can be a good way to keep things unified on Facebook. 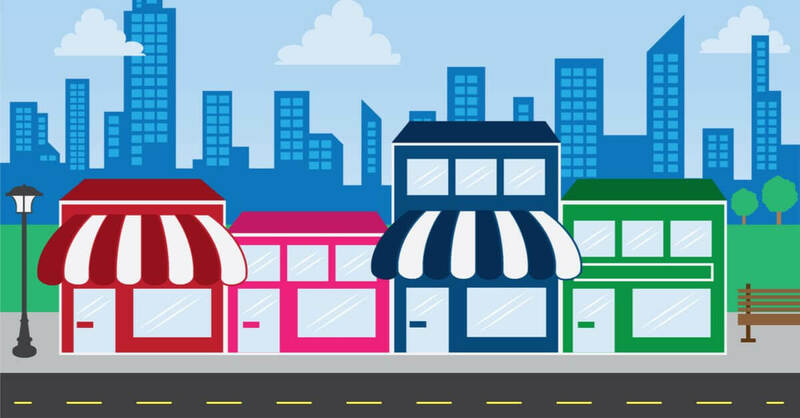 Some of the benefits to your business include customers or potential customers being able to find your business faster, tailoring content based on a particular location, developing localized ads based on a specific location, and organizing and managing your locations. Setting up location pages is fairly simple too, so keep things copacetic with your venues and set them up! These types of ads are great for targeting those who are in the vicinity of your business. Local awareness ads utilize call-to-actions like “Call Us Now” and “Get Directions”, which helps increase direct interaction with your brand. By focusing on the demographics and interests of your customers and potential customers while also pinpointing general locations within a ten-mile radius of your business, these ads are a great way to both increase awareness and hit your mapped out goal(s). Facebook can be a much more helpful tool than we sometimes give it credit for. Taking advantage of the ad opportunities Facebook offers can provide a big boon to your overall business and exposure. Thankfully, these aspects of Facebook are easy to set up and keep track of. Up your business’ online presence by diving into Facebook!